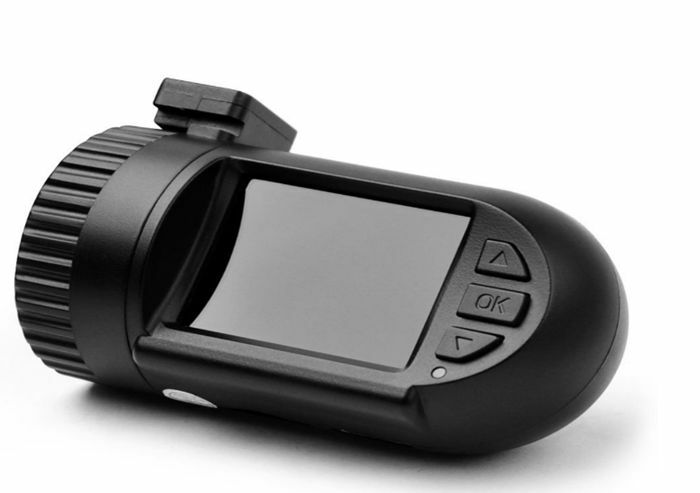 New for the end of 2014 is the " Mini 0805 " Dash Camera w / GPS. It is the update version of " Mini 0803 ". The " Mini 0805 " features everything a driver would need in a dashboard video camera. Most importantly, the video quality is 1296P (which is equivalent to 2K resolution), recording at 30FPS. This is the highest resolution you can find in a dash camera right now. This is also the smallest dash camera on the market with a 1.5 inch LCD screen. 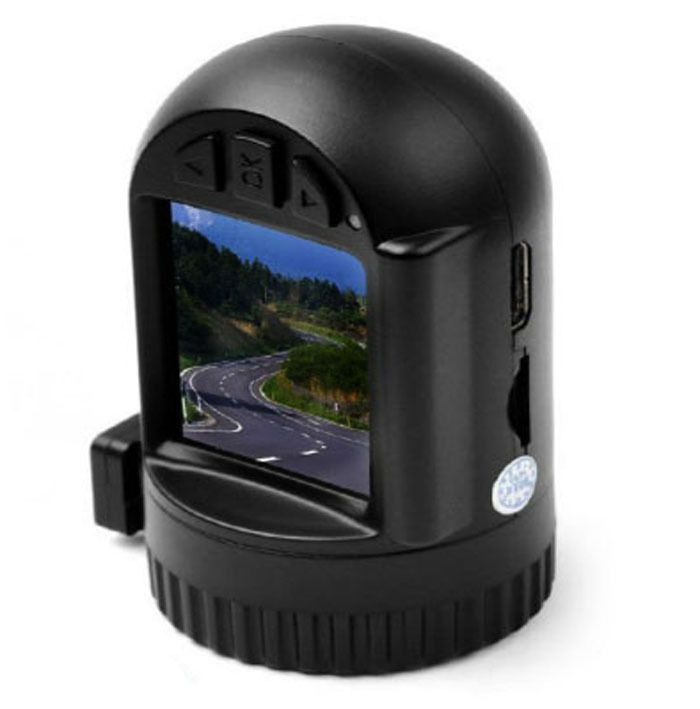 The mounting ring on the " Mini 0805 " itself actually rotates, so the dashcam can be pointed at the correct angle no matter the slant of your windshield. Not to mention the build quality is excellent, you can tell a lot of thought was put into this device. This A7 car camcorder can be used as a car DVR to record your wonderful daily life, traveling and outdoor activities. It can also be used for car shooting to take evidence of traffic accident. And suitable for backpackers to record traveling experience, too. High definition 1296P 135 degree wide angle lens. Portable and practical, perfect gift for yourself or your friends.